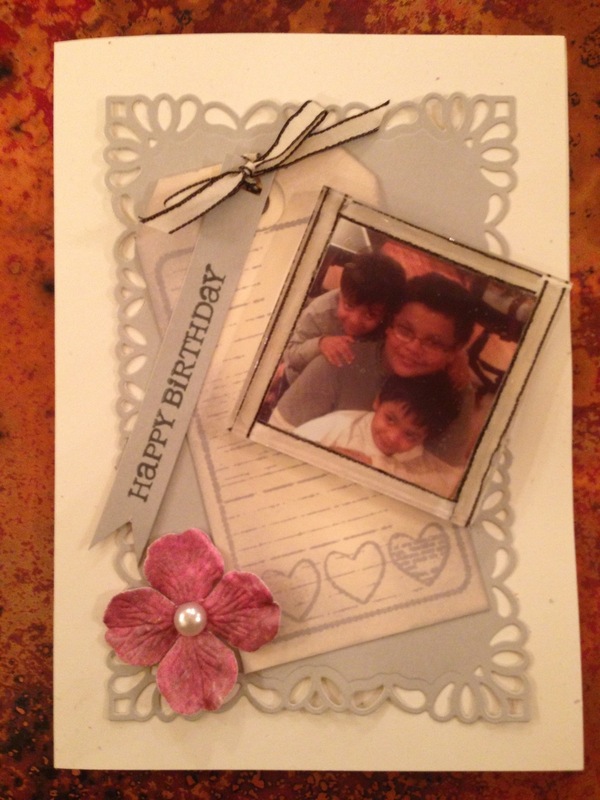 This entry was posted in Card and tagged hero arts, spellbinders, Unity Stamps on February 5, 2013 by knsudha. Awesome! I love tags too. Love the layers on this card.